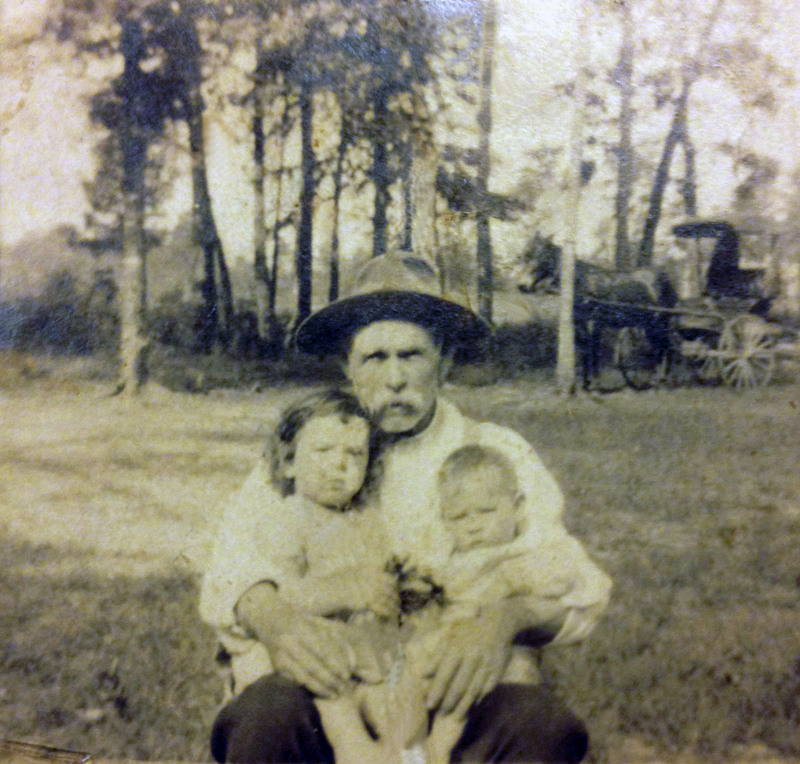 Morgan Ham Carter (1869-1933) holds daughter Edna Carter and granddaughter Elnora Hanna. The family's horse and buggy is in the background. 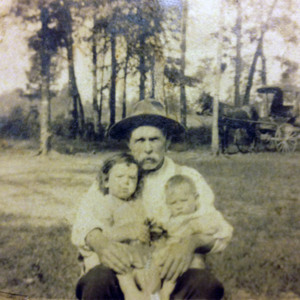 “Morgan Ham Carter holding Edna and Elnora,” Johnsonville SC History, accessed April 19, 2019, https://www.johnsonvilleschistory.org/items/show/640.